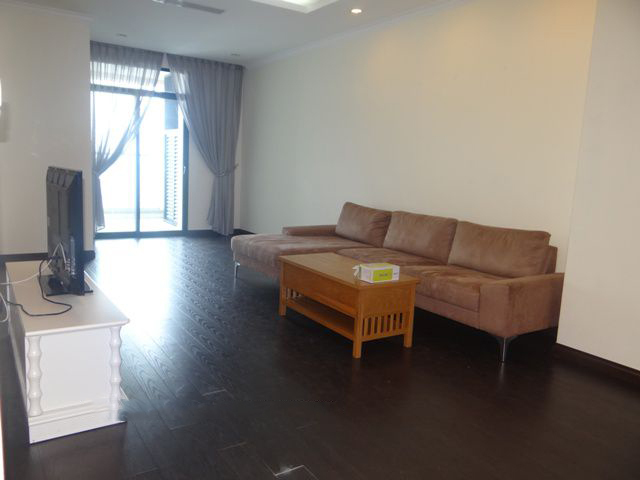 he rental apartment is situated on a high floor in Vincom City Tower Plaza, Hai Ba Trung district. Total living area is 161 sqm, composed of a living room with big balcony, 3 bedrooms and 2 bathrooms, and kitchen. Total living area of 112 sqm, a nice living room, 2 cozy bedrooms, 2 bathroom with modern fittings, balcony with nice view. 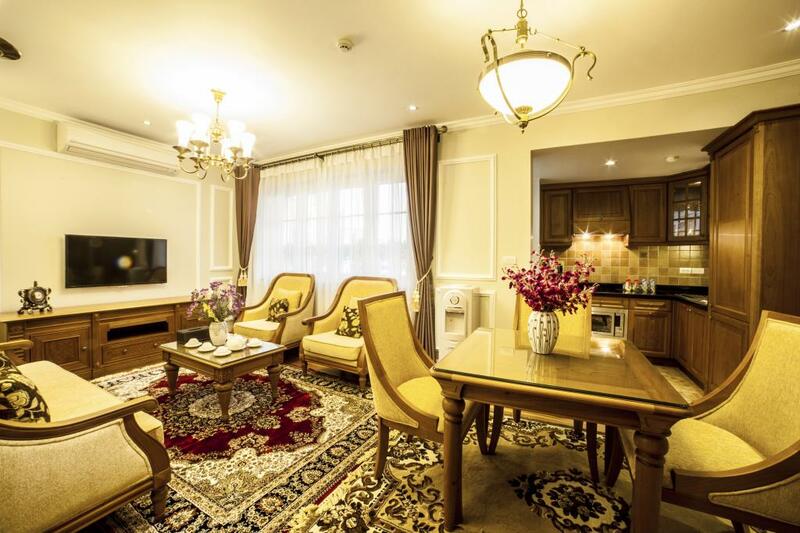 The apartment is fully furnished with such modern and high quality and facilities as: elevator, big screen TV, washing machine, built in oven, sofa set, a dinning table with 4 chairs, king size bed, 2 ways airconditioner. 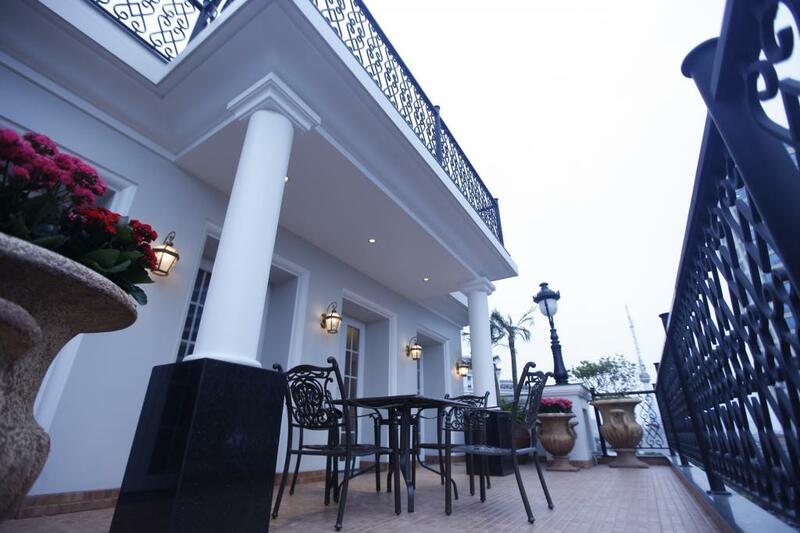 The location is very convenient, it is located in central Hanoi city next to Vimcom place Tower, Supermarkets…Thong Nhat Park is located 400 m from the building, greenery and nature where many locals come here at the weekend to exercise, walk and relax. Hoan Kiem Lake and Hanoi Opera House is located only 2 km from the building. Please contact me via 0936 670 899 or huong@bdsmekong.vn for more information. This rental penthouse is great located on 9th floor and has total living area of 160 sqm, a spacious living room, a cozy bedroom, a large Bathroom with modern fittings, Large private terrace with nice view. The apartment is fully furnished with such modern and high quality and facilities as: elevator, big screen TV, washing machine, built in oven, sofa set, a dinning table with 6 chairs, king size bed, 2 ways airconditioner, Large terrace with some chairs where you can kick back and relax with views of Hanoi City. 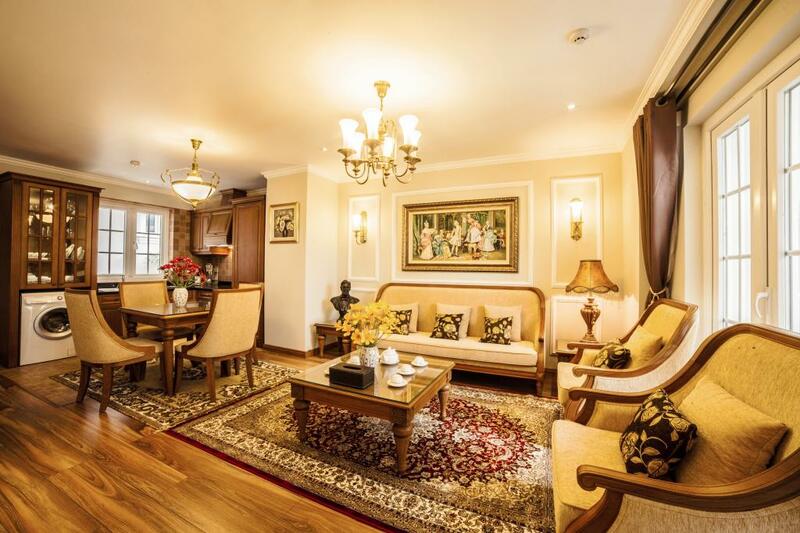 2 nice bedrooms apartment with full furniture for rent in Time City, Hai Ba Trung, Hanoi. It is designed 2 bedrooms, 2 bathrooms, a living room combining with dinning table, a modern kitchen with 95 sqm living room. The apartment has wide window and located on high floor so all the room is full natural light and airy. Fully furnished and well equipped. Price: 800 usd/month Please contact me at 0936 670 899 or huong@bdsmekong.vn for more information.